We are open 7am to 7pm, Monday to Friday throughout the year excluding Bank Holidays for all children aged 3 months to 11 years. Welcome to our website. Longwood is family run, with the business established in 1978. We are close to Bushey and Watford. 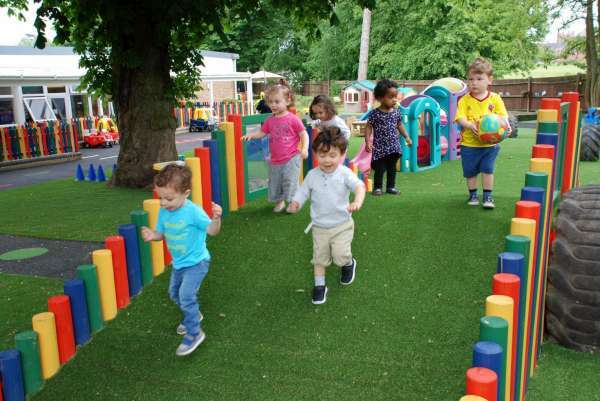 Mrs Satoula�Livesey, a maintained school headteacher, set up a number of day nurseries and playgroups in various locations in Bedfordshire and Middlesex in the late 1970's. At that time, there was little provision for such care and it was her drive and determination that saw Longwood and Rainbow Schools and Nurseries grow under her leadership. We have come a long way since then and continue to thrive having consolidated to Bushey with some key staff to one nursery, under the management of Mrs Beverley Akpan and a main school, under the leadership of our headteacher, Mrs Claire May. 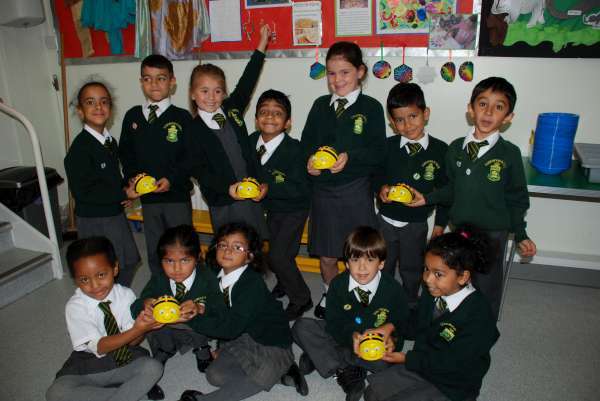 Our high standards have been recognised very much within the local community and by Ofsted since 1978. Longwood's mission is clear. We aim to treat every child with respect and consideration, in a stimulating, healthy and safe environment. We help each child to achieve his/her potential, in all areas of life and we do everything we can to make sure that every child is happy. Our success is obvious. As soon as you walk through the door, you can feel the friendly, family atmosphere and you will always be greeted with a smile. You only have to meet the pupils to see that they all have a strong sense of purpose and a strong sense of love for Longwood. Our Year 6 pupils move on to a wide variety of secondary schools, both state and independent. The list of schools and the scholarships awarded is impressive. Academically, our children hold their own and we work hard to instill in them a real love of learning. Such success is largely attributed to our dedicated and professional staff team. We are proud of our strong relationship with our parents and also with the local community. 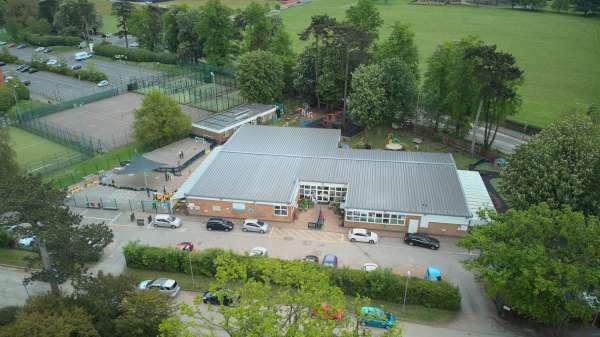 We use local amenities such as Bushey Grove Leisure Centre for our PE lessons, Astroturf sports, tennis and swimming; as well as St�James' Church, and Bushey Hall Golf Club for after-school golf. We have a long tradition of supporting charities. 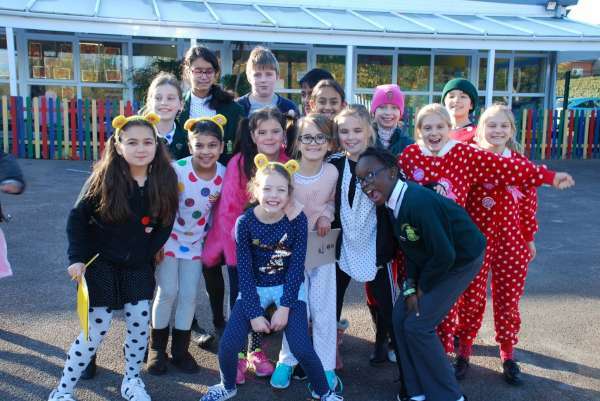 Recent achievements include our older children holding a swimathon to raise funds for local charity, Ali's Dream, a whole school fundraiser to support Muscular Dystrophy, a cause close to our hearts and regularly supporting Children in Need, Cancer Research and other national and global charities. We hope this gives you an overview of what we have to offer, but the best way for you to get to know us is to come and visit us. Every day is an "Open Day". Please call 01923 253715 to make an appointment or email info@longwoodschool.co.uk. We look forward to meeting you soon. Longwood School and Nursery Limited of Bushey Hall Drive, Bushey, Hertfordshire WD23 2QG is registered in England as company number 10390014.